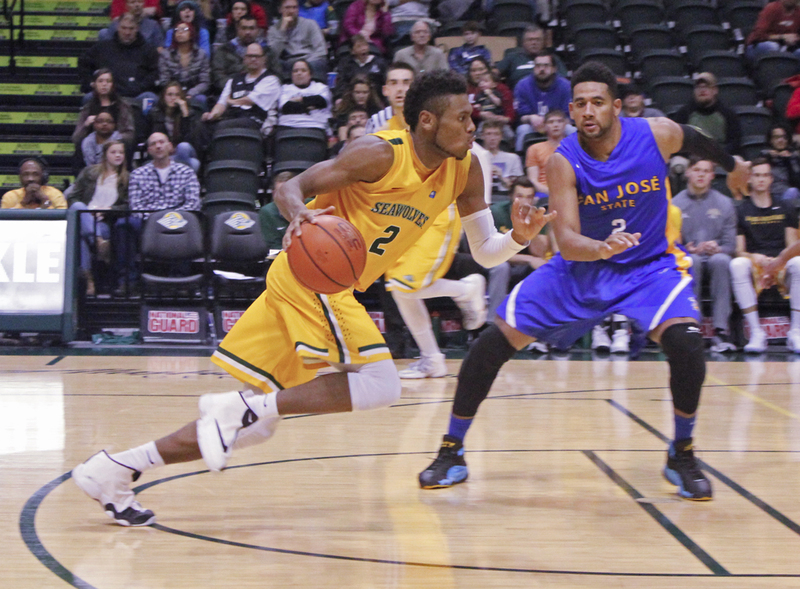 The University of Alaska Anchorage men’s basketball team took sixth place in the Great Alaska Shootout, falling to San Jose State University, 91-87. Despite the close score, UAA coach Rusty Osborne says, from a mental perspective, the team didn’t do what was needed to win. Osborne says on a team with so many new faces, it always takes some time to straighten out the game plan. One one of those new faces is junior transfer Suki Wiggs, who comes to UAA from Division I Idaho. Wiggs set the three-game Shootout scoring record with 98 points, breaking the previous record set in 1993 by former NBA All-Star Glenn Robinson. Middle Tennessee won the men’s portion of the Great Alaska Shootout, beating Toledo 78 to 70 in the championship game. UAA tallied one win and two losses in the tournament. As the Seawolves close in on the beginning of their regular season schedule, Coach Osborne says the team will continue working out the kinks. UAA kicks off their official season Thursday against Great Northwest Athletic Conference opponent Central Washington.